There is nothing more honest than food. Our philosophy at Onesto Pizza & Trattoria is to serve fresh, wholesome food using only the finest ingredients. Our pizzas are made with organic flour, whole milk mozzarella and real Italian olive oil. Every pizza, calzone & stromboli is hand-tossed and baked in our brick oven. We take a lot of pride in the craftsmanship of our product to produce a true artisan pizza. All of the menu, including our sauces, dressings, and seasonal specials, are made from scratch in our kitchen, using fresh, seasonal, local ingredients. 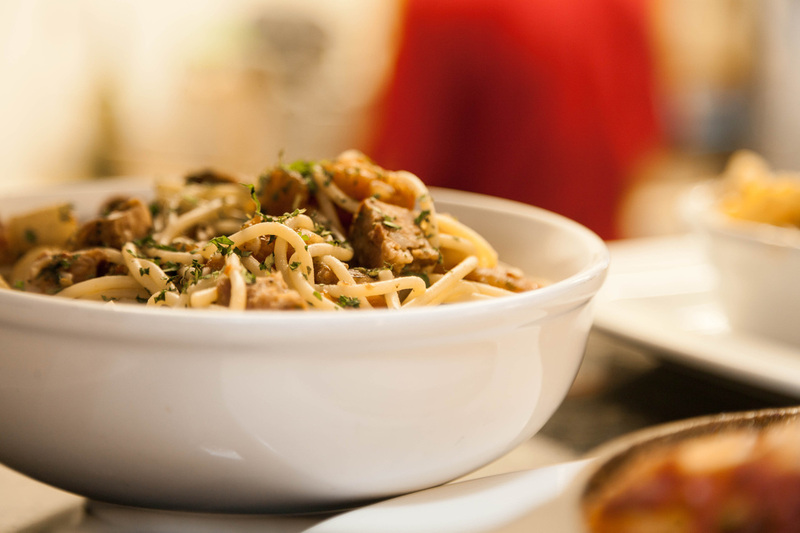 This is to capture the aromas and rustic flavors of a home cooked meal. Onesto is a proud 5 star member of the Green Dining Alliance. We are dedicated to reduce, reuse, recycle, compost and use biodegradable products in order to do our part for the planet’s future. So, from our family to yours, remember....Taste is a matter of choice. Quality is a matter of fact. ﻿Looking for the perfect gift? 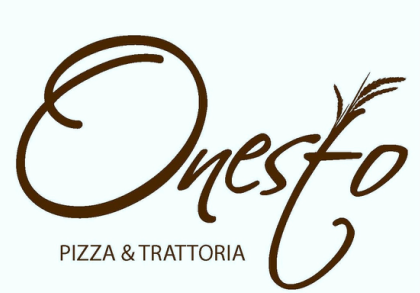 Onesto gift cards come in any size! Available for purchase on location. We accept reservations for parties of all sizes for indoor dining! Our patio seating is first come first serve. Our private dining room seats up to 20 guests. ﻿We have something for everybody! Pizza, pasta, sandwiches & changing specials.